Next year (10/10/2010) Hanoi will celebrate her 1000th anniversary. 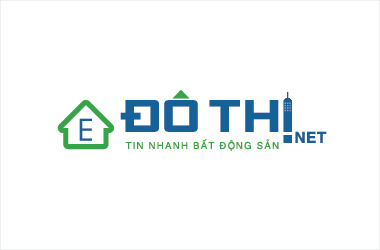 According to the plan, the 1000th anniversary of Thang Long – Hanoi will take place over ten days, fr0m October 1-10, 2010, with 30 major events. The biggest events will be the opening and closing ceremonies. The Hanoi uni0n of Friendship Organisations announced 10 major activities to celebrate the city’s recognition by UNESCO 10 years ago as a “City for Peace”, in the lead-up to the 1000th anniversary of Thang Long-Hanoi. Events include the 36th annual Hanoi Moi newspaper Run for Peace, a photo exhibition on Hanoi by Chairman of France’s Heritage League Philippe Chaplain, a walk for peace as part of the “Long Bien Bridge Memory” Festival, a Latin American music gala, a peace melody festival, and a meeting to commemorate ten years of Hanoi’s status as an internationally recognised “City for Peace”. The six activities are to take place in October. More activities will follow, through 2010, such as a ch@rity run for children with cancer or heart disease, the Ikebana-Japan flower arrangement festival, a tree planting ceremony at the Hoa Binh Park, and an international contest on Thang Long Hanoi titled “Hanoi - Your destination”.